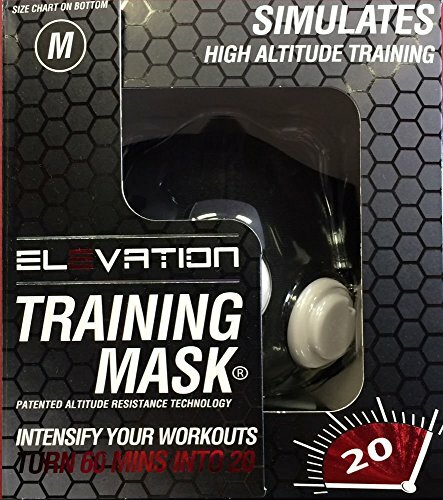 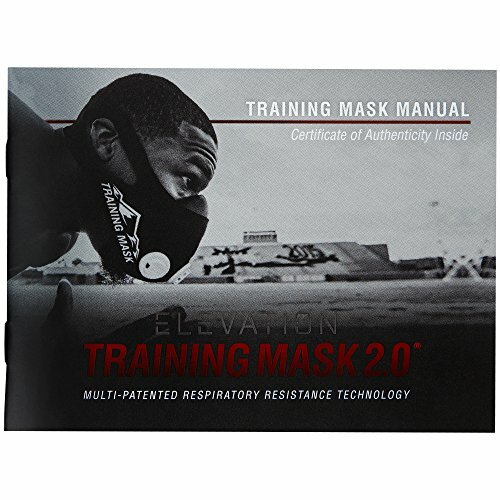 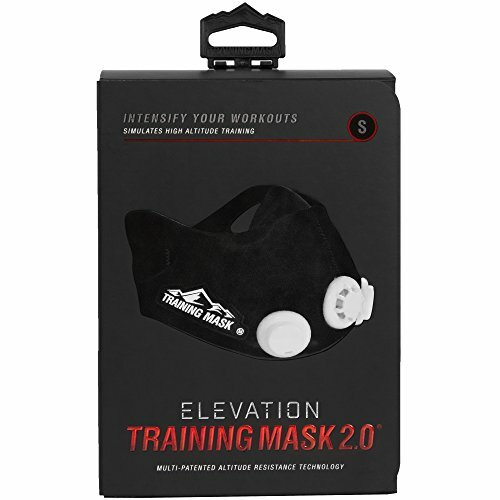 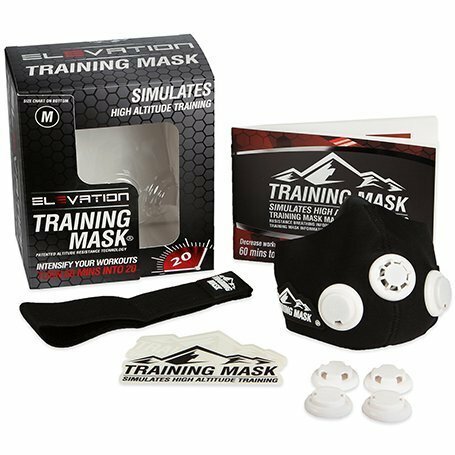 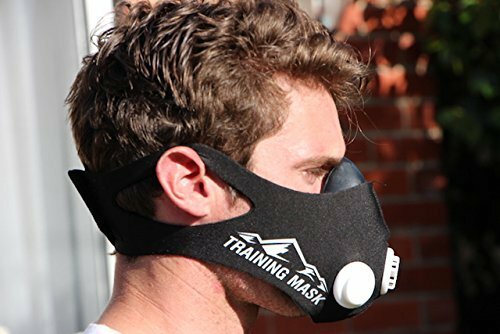 The elevation Training Mask 2.0 has been noted to have been a work in progress for over 2 years now. 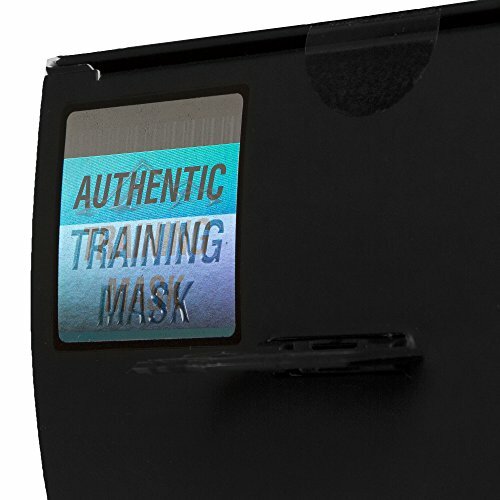 Customers of Training Mask 1.0 were asked by the makers to provide their feedback to the company for what they felt should be implemented to improve the 2.0. 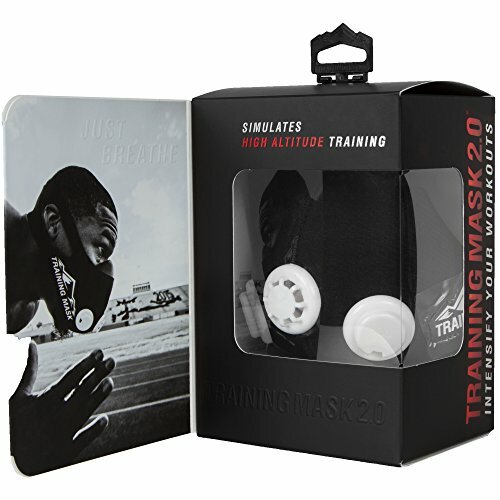 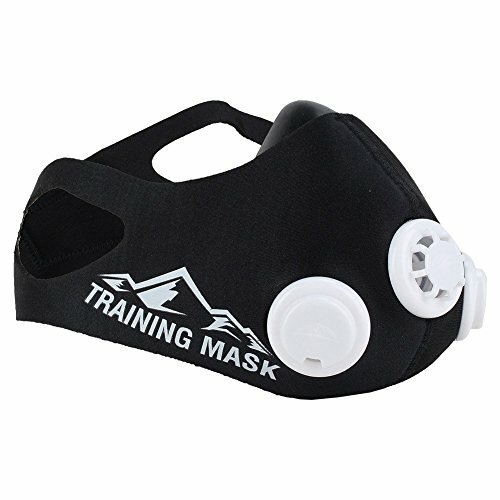 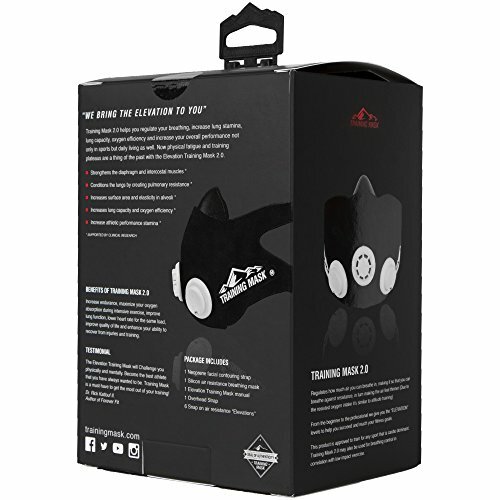 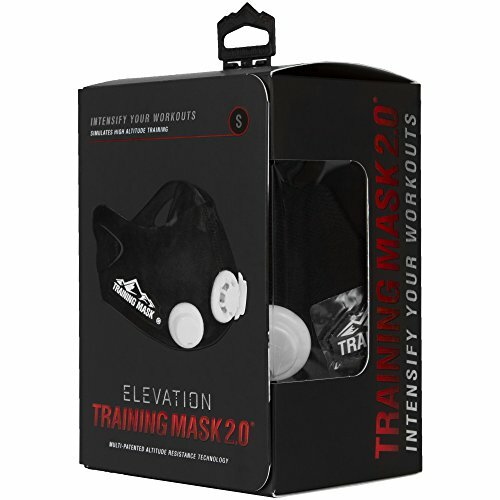 The end results were that the Training Mask 2.0 is smaller, lighter and more comfortable.